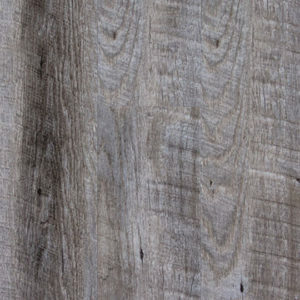 SOUTHWIND – Colonial Plank is the perfect glue down option. 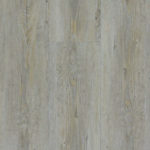 Why settle for typical bland colors available in most entry level products? 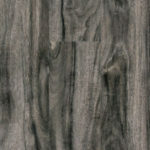 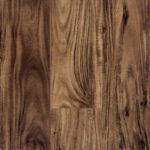 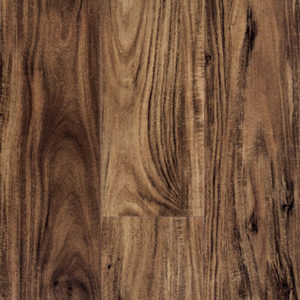 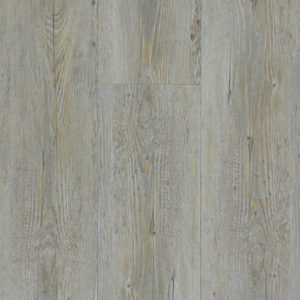 Colonial Plank combines 6 excited colorations with texture and bevel, to provide elegant styling at an affordable price. 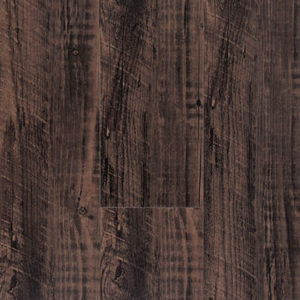 WEAR LAYER – 6 mil Urethane with double UV coating and Anti-Microbial finish. 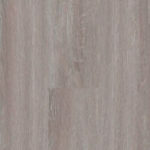 Superior fade, scratch and stain resistance. 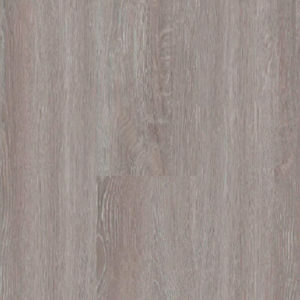 VINYL TOP LAYER – 100% Virgin material, phthalate free. 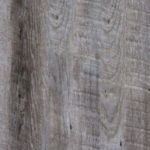 CONSTRUCTION – Layered plank consisting of wear layer, film and backing.